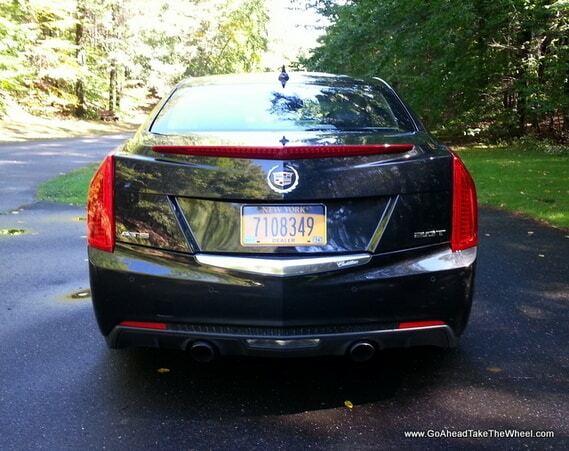 2014 Cadillac ATS 2.0L Turbo Premium RWD - Setting a New Benchmark? 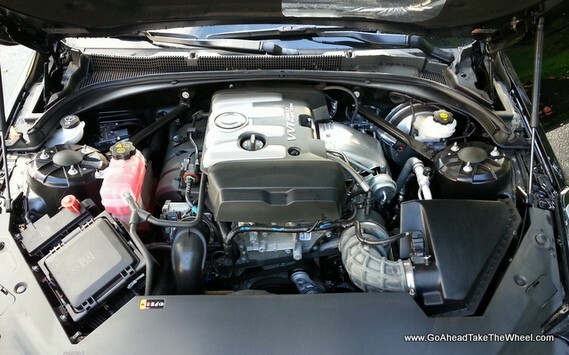 2014 Cadillac ATS 2.0L Turbo Premium RWD – Setting a New Benchmark? Cadillac is on a mission. They’re striving to make vehicles that challenge the world’s best cars. 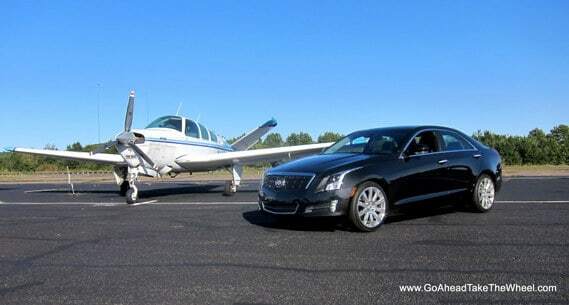 The ATS’s mission is to successfully compete in the compact luxury sports sedan segment. Its main target… The BMW 3-Series, a car that sets the standard for performance and luxury in this segment. Remember the Cadillac Cimmaron? I have a fond memory as a young boy visiting my grandmother and my uncle pulled up in a Cimmaron he was renting. We all laughed. My first thought was how much it looked like a Chevy Cavalier. Then I found out how much it cost and asked my father who would pay that much money for a Cavalier disguised as a Cadillac? Not only was it expensive, but it wasn’t all that great of a car either, especially when compared to its European rivals. Cadillac didn’t want history to repeat itself this time around. In speaking about the ATS, Mark Reuss, GM President in North America, said they created “…a soul for Cadillac in this segment that we haven’t had before”. We interpret this as he believes Cadillac built a car that has increased levels of performance and luxury so much that it will redefine the public perception of the Cadillac brand. Is the ATS as big as a leap forward as GM says it is? Or will history repeat itself and the ATS will carry on a negative legacy like the Cimmaron? First, when looking at the ATS, there’s no resemblance of an entry level Chevy. In fact, Cadillac designed the ATS with the Art & Science design philosophy, meaning it’s a high-technology design that’s bold with angles, sharp forms, and edges. On the technology side, it displays vertical headlamps with Adaptive Forward Lighting and High-Intensity Discharge (HID) headlamps that turn in the direction of the steering wheel. There are LED lighting accents within the assembly. The ATS is also fitted with grille shutters that open when additional engine cooling is needed, and close when additional engine cooling isn’t needed, to reduce aerodynamic drag and increase fuel economy. 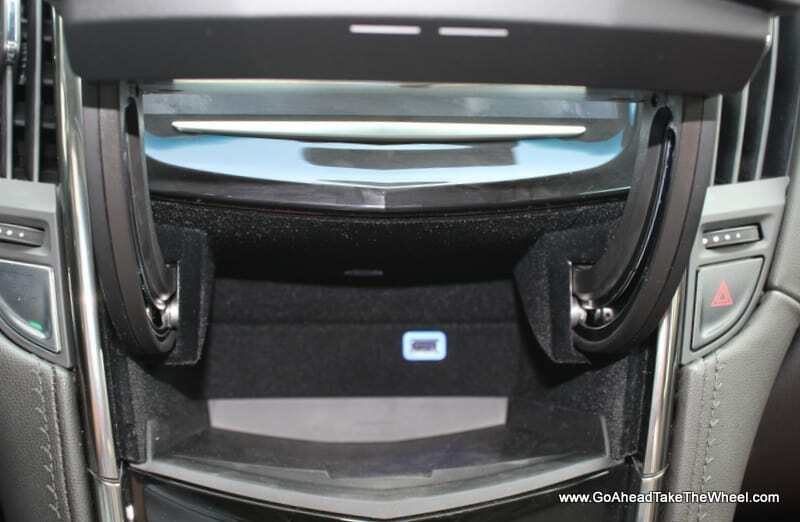 The door handles also illuminate to make them easier to locate at night as well as to remind you what you’re entering is not an appliance, but a Cadillac. In the rear, there are vertical LED taillights. On the artistic side, there are sharp edges all over this vehicle, and the brake lamp is integrated into the angular rear spoiler helping which helps to keep the rear end planted at higher speeds. Other standout features include the optional Black Diamond tricoat paint that has a glitter-like appearance, polished aluminum wheels, and integrated polished dual exhaust tips. 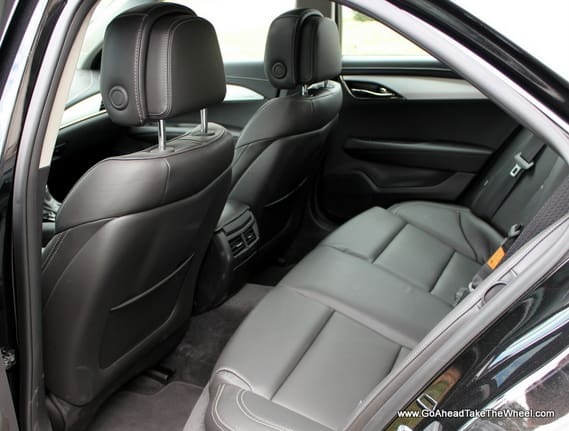 The interior of the ATS continues the modern design and is covered with high-quality materials, including black leather and brushed aluminum trim. There’s also some nice piano black surfaces, but they smudge easily. Fortunately, Cadillac includes a cloth so you can rub away the smudges when needed. 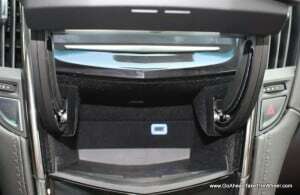 In front, the Performance front seats are comfortable and supportive. They are power adjustable 8-ways with a 2-way power lumbar adjuster for optimal back support. 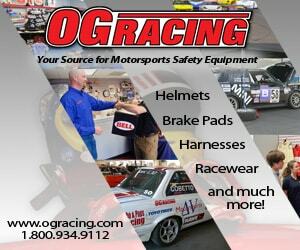 Lateral support is also good for spirited driving and held us in place, even in fast curves. Rear seat room is on the smaller side, but two average size adults can be reasonably comfortable with the front occupants giving up a little legroom. 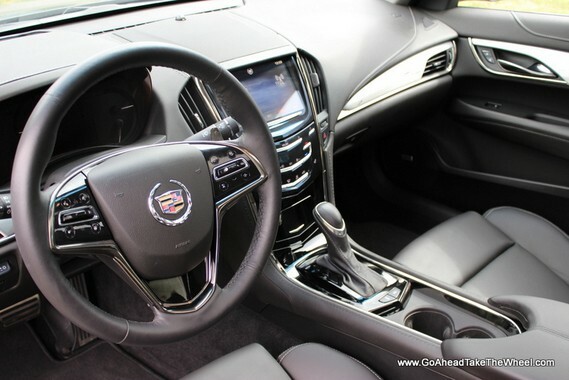 Our ATS came equipped with Cadillac’s CUE (Cadillac User Experience) with navigation. CUE is Cadillac’s name for their infotainment system. The heart of CUE is an 8-inch touch screen located on top of the central instrument panel. It operates similar to an ipad, but it’s not yet as fluid as one. To use it, you just tap, flick, or swipe the screen to execute the commands. The virtual buttons on the center console also provide “Haptic” feedback that pulses to let you know you’ve pressed the button. o help accomplish this balance, Cadillac engineers were able to place the engine almost entirely behind the front axle, and place the battery in the floor of the trunk. This low and even weight distribution produces a very well balanced driving dynamic that’s a blast on either a curvy road or the track where we had this car dancing through corners. pped 328i, but we did drive it practically back-to-back with a new 320i without the Sport Package, and found the ATS more competent and more fun to drive. 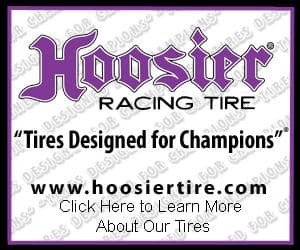 We also must give credit to our car’s sticky Potenza RE050A Summer run–flat tires, performance suspension with magnetic ride control, and mechanical limited-slip rear differential that sends torque to the wheel with the most traction. The ATS comes with one of three engines: a 2.5L I-4 that makes 202 hp, a 2.0L Turbo with 272 hp, or a 3.6L V-6 that produces 321 hp. Our ATS came equipped with the 2.0L Turbo which is rated at 272 horsepower and 260 lb.-ft. of torque, and features direct injection and dual overhead camshafts with continuously variable valve timing to help optimize power and efficiency. This engine was paired with a six-speed automatic transmission with tap-shift control via steering wheel mounted magnesium paddle shifters. Only the 2.0L Turbo is offered with a manual transmission, but we didn’t miss it. The automatic transmission shifts very quickly and smoothly and the shift points can be adjusted by selecting “Sport” mode. Also, the paddle shifters provided the extra control we needed when necessary. Upon acceleration, the 2.0L Turbo has some punch at low rpms, but once it hits 3,000 rpm, you really feel the car pull. It doesn’t blow us away though. 0-60 mph comes in 5.9 seconds. When accelerating, the engine sound is fairly smooth and quiet for a four-cylinder (with some minor coarseness coming through), and quiets down nicely when cruising, partially thanks to the Bose Active Noise Cancellation that sends out opposing frequencies through the speakers to cancel out some of the engine sounds. We heard some complaints about this motor, when paired with the manual transmission, being too quiet at track speeds (similar to our CTS-V) so you don’t always know when to shift before hitting the rev limiter. We took an ATS with the 3.6L V-6 and automatic transmission on the track and had no such complaints. The sound of the 3.6L is more fitting for a vehicle in this price class too. 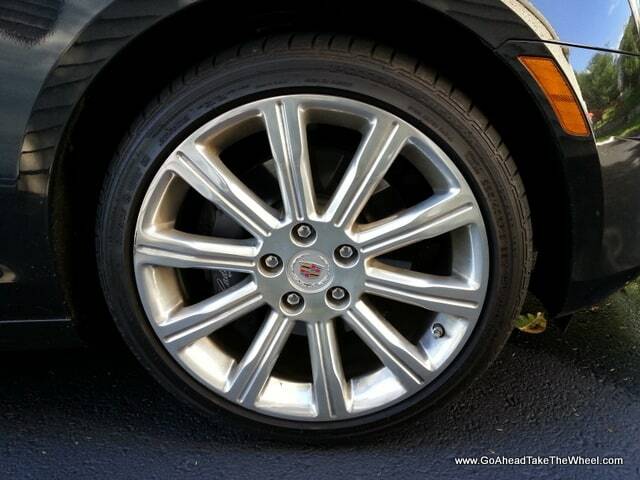 Braking was another strong aspect of the ATS’s performance. Its brakes with four piston Brembo in front are fade resistant, and performed consistently well in our tests. 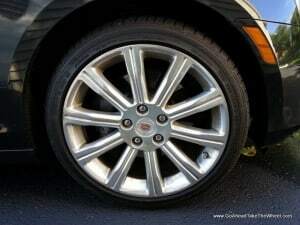 Cadillac says the brake rotors are rust resistant too. Visibility is pretty good in all directions with the exception of one. The C-pillars are very thick creating a big blind spot, and I had trouble merging into moving traffic on a busy road near my home. 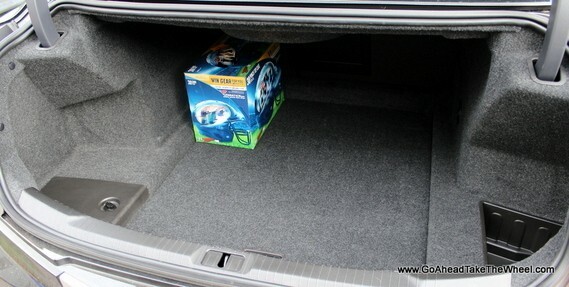 s pretty small in volume for its class featuring just 10.4 cubic feet of volume. 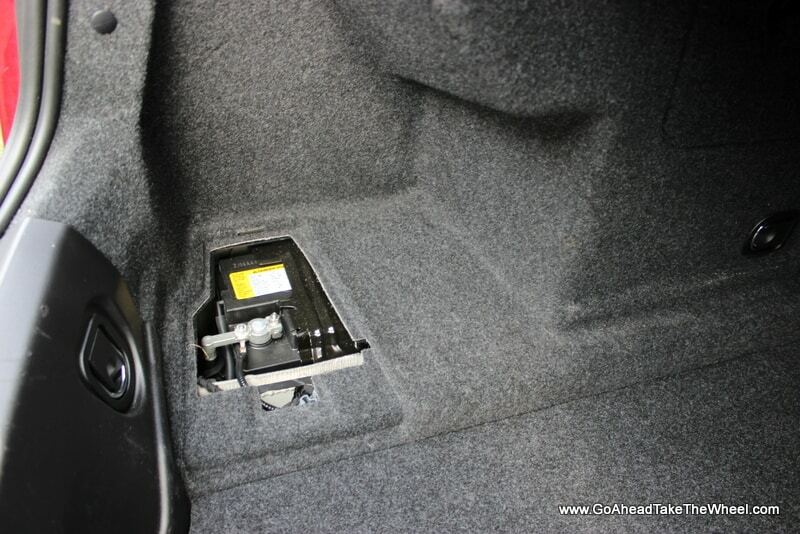 Fortunately, the trunk hinges won’t crush cargo, and the rear seats split and fold 60% / 40% and have a center pass-through feature. 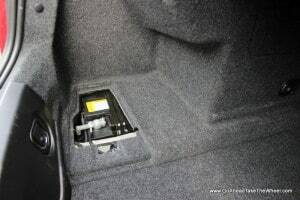 Our favorite feature is a clever motorized faceplate on the center instrument console that lifts and lowers via an unmarked button and conceals a small storage area. The ATS is truly a worthy entry level model that’s every bit as good as a 3-series. And Cadillac definitely didn’t build another Cimmaron. It has classy looks, it’s comfortable, it’s built well, and it’s among the best performers in its class. Choosing between the ATS and the 3-Series would probably depend on personal tastes more so than anything else. Our biggest gripe about the ATS would have to be its as tested price. At just over $53,000, it just seems too expensive, especially for a car that’s powered by a 2.0 liter 4-cylinder engine. However, our ATS came equipped with almost every option, many of which we wouldn’t choose if we were buying the car ourselves. A reasonably equipped model should cost in the low to mid $40,000 range. While BMW might be able to charge this much money for a 3-Series and get away with it because they have decades of history to lean on, Cadillac might have more of a challenge since the ATS was an all new vehicle for the 2013 model year, and they have to attract a whole new demographic into their showrooms. Hopefully, they’ll be able to provide deep discounts to incent people to purchase these vehicles too. Receive Email Alerts for New Articles. Just Type Your Email Address then Click Subscribe. Receive Alerts for New Articles!